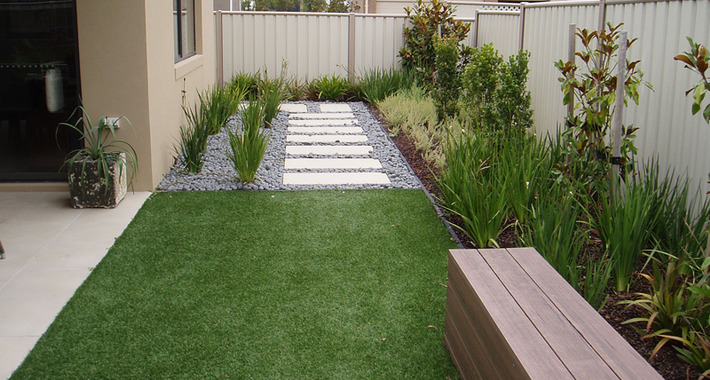 Melbourne’s Quality and professional landscaping services. 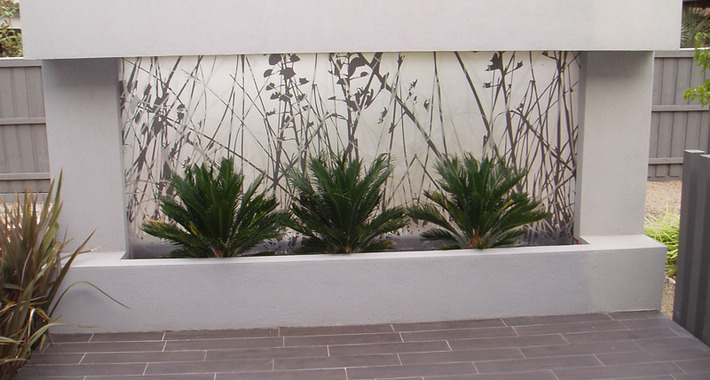 Each garden is individually designed in close consultation with the client to ensure it suits their lifestyle, home and natural environment.Our high quality workmanship and attention to detail ensures lasting results. 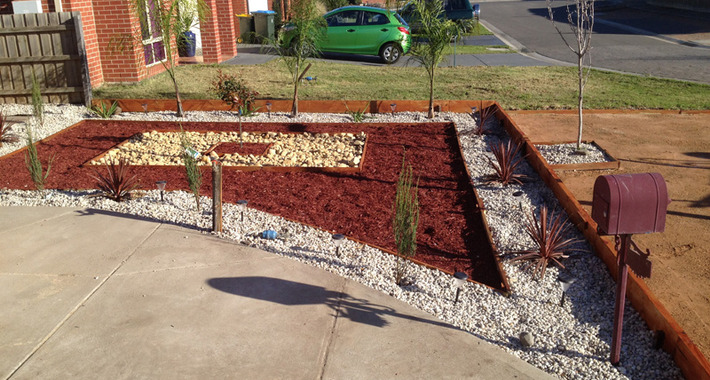 Established in 2010 AB Landscaping soon became one of Melbourne’s premier landscaping companies. 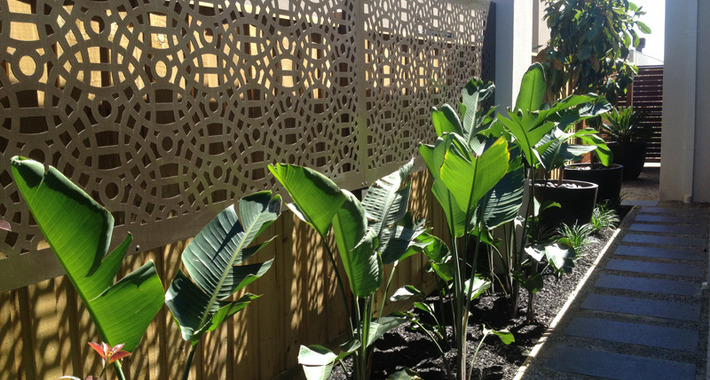 The team of professionals specialise in all forms of residential landscape construction. 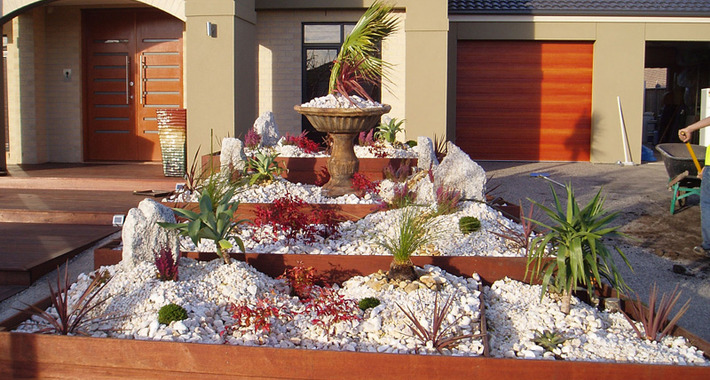 AB Landscaping provides top class workmanship, reliability, prompt, and efficient service at competitive prices without compromising quality. 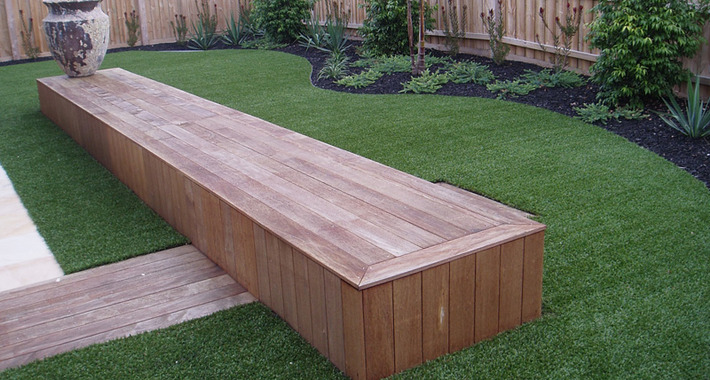 We are dedicated to building beautiful landscapes for both residential and commercial projects and delivering the highest quality finish for you. Truganina and all of the surrounding suburbs.